Multiple factors, such as catastrophic events throughout the year, had noticeable effects on seasonal depreciation in 2017. Spring, a season that normally sees relatively low depreciation rates, saw seasonally higher rates this year. Vehicle purchases that would have normally been done in the first few months of the year were delayed into the middle months of the year due to the IRS delaying tax refunds in 2017 in its attempt to combat identity fraud. 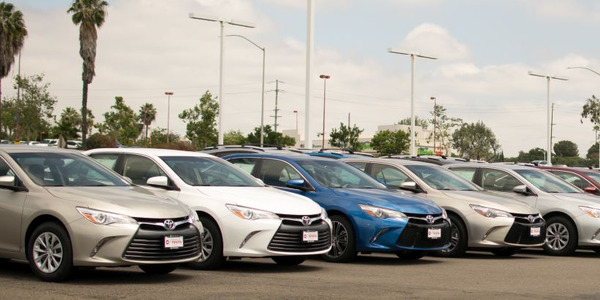 Various auctions noted that the “tax season” — where wholesale activity rises due to a surge in demand for used vehicles from people receiving tax refunds — that’s normally seen in the early months of the year was either a “no show” this year, or was pushed back into later months. 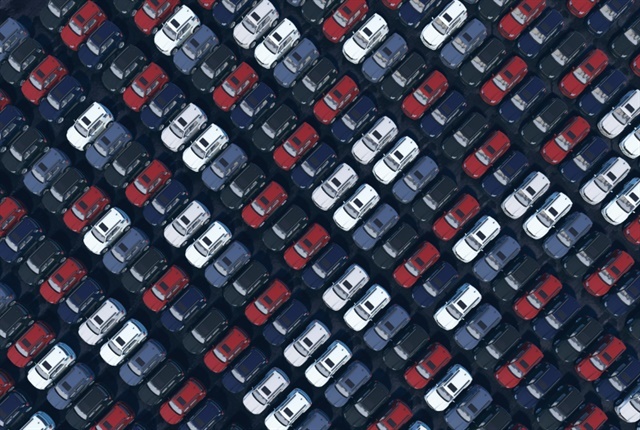 “The lack of normal depreciation in used vehicle values this summer has meant that the typical curve that peaks in the spring and then declines throughout the rest of the year has only seen a moderate decline,” said Zo Rahim, industry intelligence manager at Manheim. This curve was then further warped by the hurricanes that began making landfall in August and September. Typically, demand would begin to wane as the year progressed through September and October. This year, that wasn’t the case. The destruction or damage of nearly 1 million vehicles by Hurricanes Irma and Harvey produced a surge in replacement activity during this typically slower time of year. This sudden rise in demand resulted in wholesale prices seeing little fall-off as people bought cars in droves to replace their damaged or destroyed vehicles. As that demand was met, however, deprecation began to accelerate in order to normalize to where they would have normally been this year. “As has been the case with prior devastating storms, used vehicle prices are now returning to pre-storm levels. Underlying vehicle depreciation rates have been accelerating to catch up to where prices would have been accelerating to catch up to where prices would have been without the abnormal demand and scarce supply in September and October,” Rahim said. Chris Clarke, manager, vehicle remarketing at ARI, had similar observations. 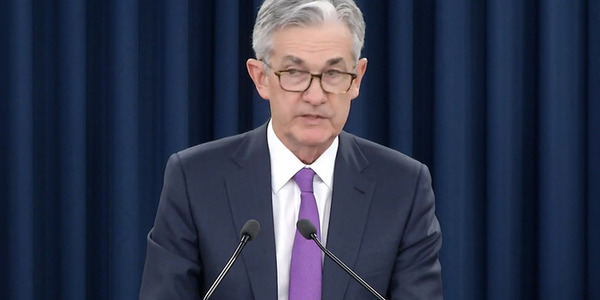 “The impact of the recent hurricanes has caused some spikes in the market, but we anticipate that those are relatively short-term trends and the market will normalize over the next several months,” he said. Even with these abnormal events, however, overall vehicle depreciation is expected to stay mostly in line with where it was last year, in the 17.3% range, according to Black Book. Certain trends, like the strength of pickups, vans, and utilities continued in 2017. 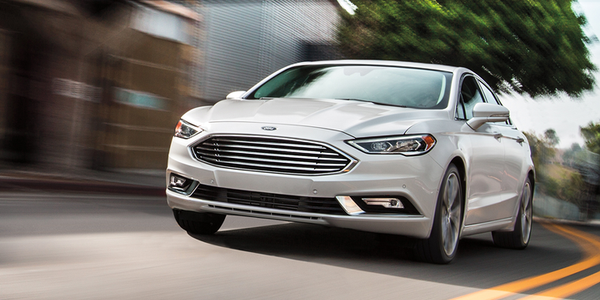 While other trends like the weakness of cars saw slight improvements from the year before. Cars are still seeing comparatively higher depreciation rates but the difference between small car and larger vehicle depreciation is no longer as vast. “Large pickup and utility vehicles have been performing well, while the smaller car segments have been experiencing above-average depreciation. However, it can be noted that the gap between those segments is shrinking,” said Trevor Ramsey, director of valuations, Element Fleet Management. 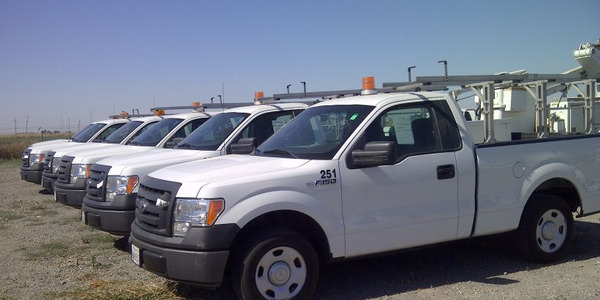 Depreciation within the fleet segment, however, is expected to come in noticeably lower this year compared to the last. 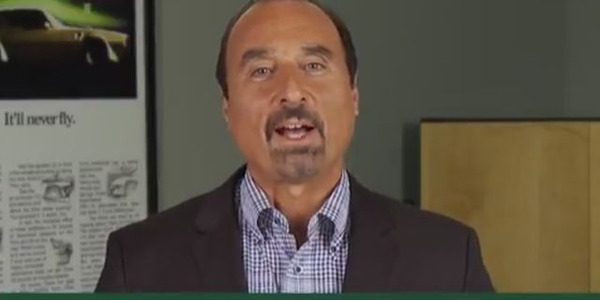 In the past 12 months, fleet vehicles experienced a depreciation of 12%, according to Anil Goyal, senior vice president of automotive valuation and analytics for Black Book, an improvement from the 16% depreciation the fleet industry realized the year before. 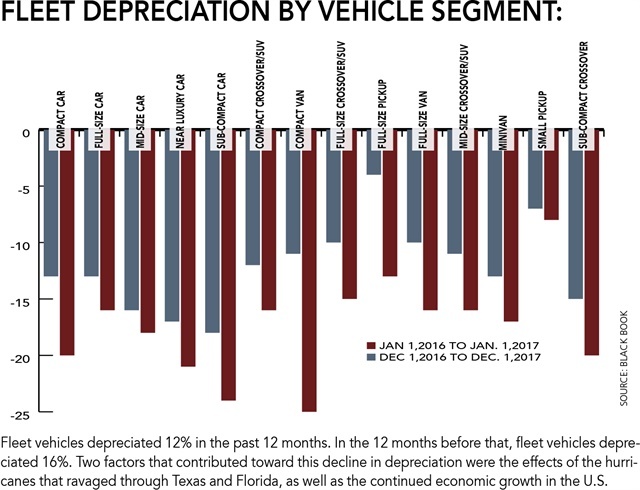 On a vehicle segment level, every single type of fleet vehicle that Black Book tracks experienced lower depreciation than a year ago. Some of the biggest drops in depreciation came from compact cars, subcompact cars, compact vans, full-size pickups, full-size vans, and mid-size crossovers. 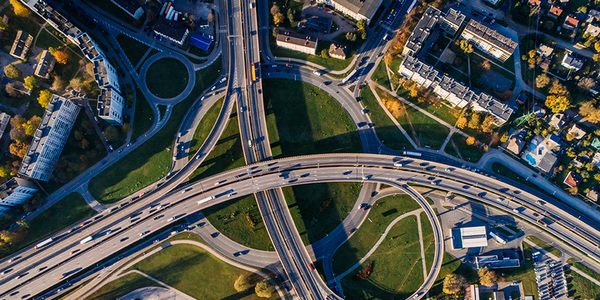 Jeff Krogen, corporate remarketing manager for Enterprise Fleet Management, saw those same findings within his company. “All segments saw year-over-year price increases in the third quarter driven by high demand resulting from severe weather around the country. We have been expecting a late start to seasonal declines and are seeing that now,” he said. 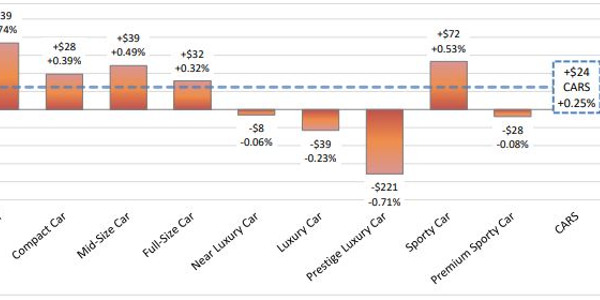 Compact vans experienced the biggest drop in depreciation this past year compared to the year before. In the past 12 months, the compact van segment realized 11% depreciation. Compare that to 25% depreciation the prior year. 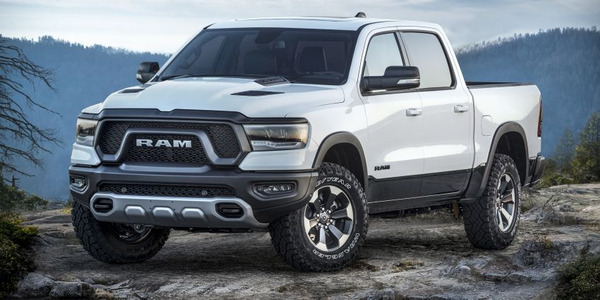 Full-size pickups and small pickups also realized some of the lowest depreciation among all vehicles with their respective 4% and 7% depreciation, compared to 13% and 8% respective depreciation the year before. “Pickups have continued to perform the best. Compact cars have performed much better this year than last year as they hit a low last year and bounced back. Compact crossovers did a little better in depreciation,” Goyal said. Compact cars, a segment that is struggling in the overall wholesale auto segment, has been performing better within the fleet segment. In the past 12 months compact cars have experienced 13% depreciation, compared to 20% the year before. Part of the reason for this, Krogen noted, can be attributed to the big hits in value that the segment already experienced in the last couple of years. 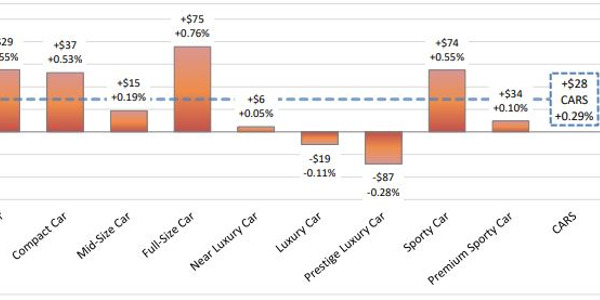 Compact crossovers saw 12% depreciation this past year, compared to 16% the year before. This seems to be a direct effect of demand growing in the segment. Compact crossovers, Goyal added, are seeing the biggest rise in demand from fleets. Echoing Rahim, Goyal also brought up the hurricanes as contributing factors toward the drop in depreciation within the fleet segment. Hurricane replacement activity, he noted, absorbed excess supply in vehicles. In addition, the continued economic growth in the country has helped create strong demand. Looking ahead to the New Year, the same sentiment was shared by most of the experts interviewed. There will be an overall softening of the market residual values as a whole will decline. Performance will also vary on a segment-by-segment basis but most trends are expected to continue. Compact cars will continue to decline as consumer preferences shift away from the segment, however, the declines are expected to be much less steep as they have been in the past.